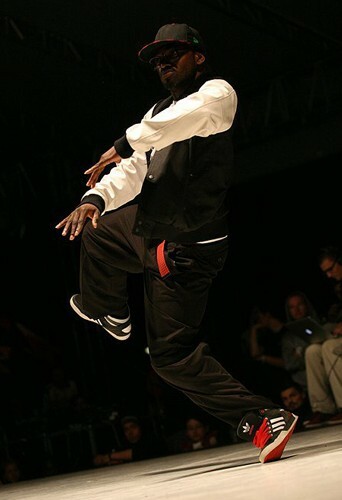 Dickson Mbi is world renowned in the HipHop dance community for his Popping Skills, Poweful movement, strong personality and ability to blend popping and contemporary dance in a unique fashion. 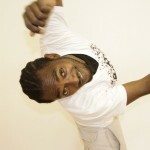 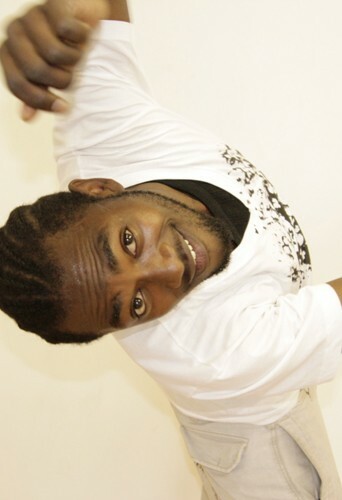 Dickson started dancing in 2005, his main styles being Popping and the Funk styles. 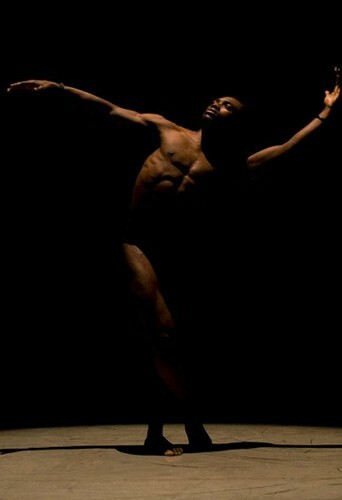 He has won several competitions in the UK, Europe and Asia. 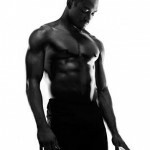 He has also participated in many commercial works for artists like Robbie Williams, Shalamar, Basement Jaxx, Madonna, Aluna George and many more. 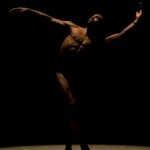 After meeting a contemporary dance Teacher/Mentor Stuart Thomas in 2008, he sought further training and undertook a foundation and access course in dance at Lewisham College and Manor Ballet before going on to train at London Contemporary Dance School. 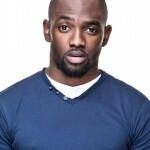 He was studying at the school when the world renowned choreograher Russell Maliphant saw Dickson doing an improvisational performance at Sadler’s Wells in Breakin’ Convention 2011 and asked Dickson to join his company. 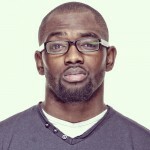 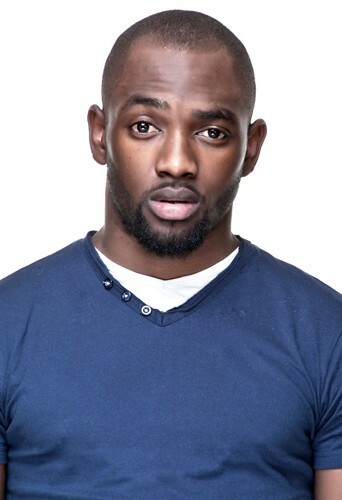 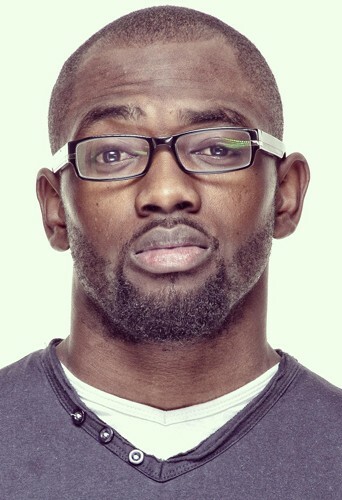 Dickson has also appeared in television commercials for Lucozade Revive and Audi Etron, both of which were choreographed by Russell Maliphant.